Our company, The Science Support in cooperation with GE Healthcare, organizes a conference on “Western blotting applications” on 15 November 2018 in Athens, at the President Hotel. The program includes a presentation of Western Blotting and its key principles, as well as the GE Healthcare Imagers and Scanners available on the market. 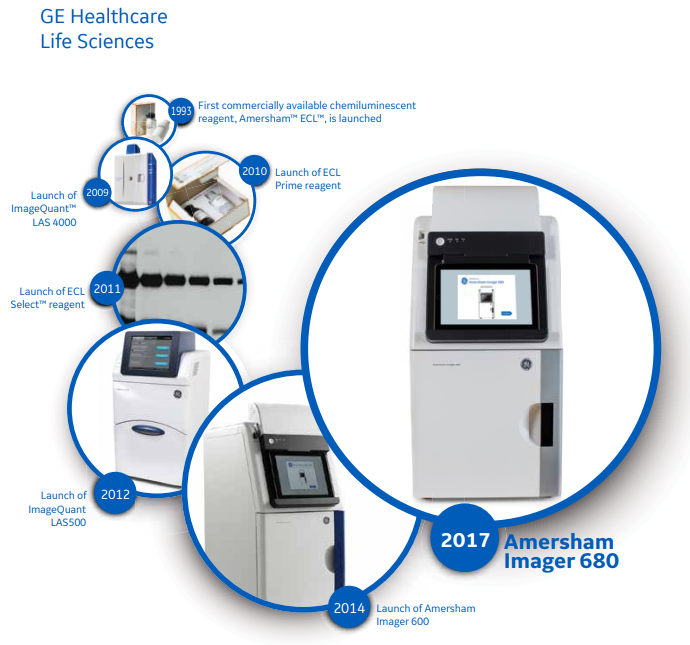 In addition, the Amersham Imager 680 system will be presented and the participants will be able to use the machine in a hands-on test. GE Healthcare specialists will be at the disposal of the participants for additional information and questions. Participants will be given a certificate from GE Healthcare.